How to buy Steroids with BitCoins? The most secure way to protect the identity of the buyer and the seller in our days is to pay using BitCoins. What are BitCoins? It's a digital currency and to obtain them you need to convert from your money into BitCoins. 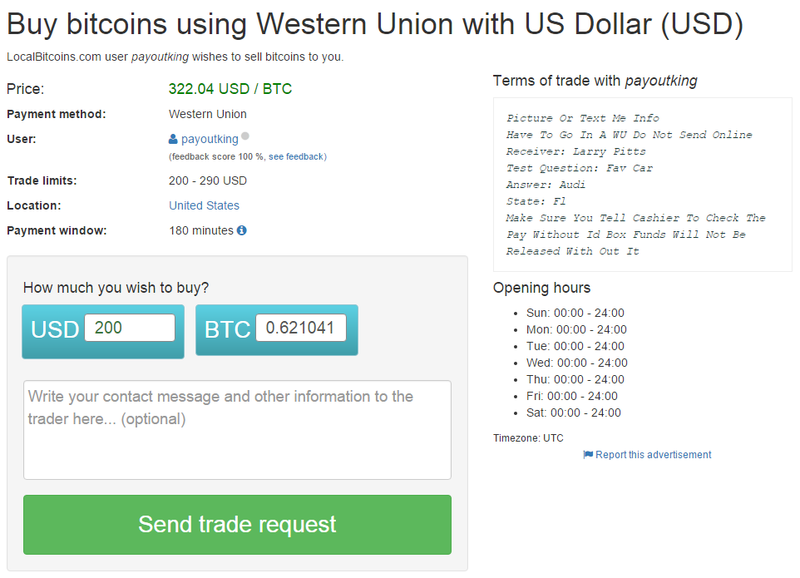 There are many ways to buy BitCoins, we recommend Local Bitcoins (localbitcoins.com), it's fast and there are numerous types of payment options. If you want easy and fast to buy bitcoins using your credit card or debit card, you can use circle.com. Guide how to buy bitcoins using circle.com: Tips on getting started with circle. 1. Register to LocalBitcoins. You get a free and secure online bitcoin wallet. No additional apps are needed. 2. Fill in the registration form and press register. You will receive an email for confirming of your email address. 3. 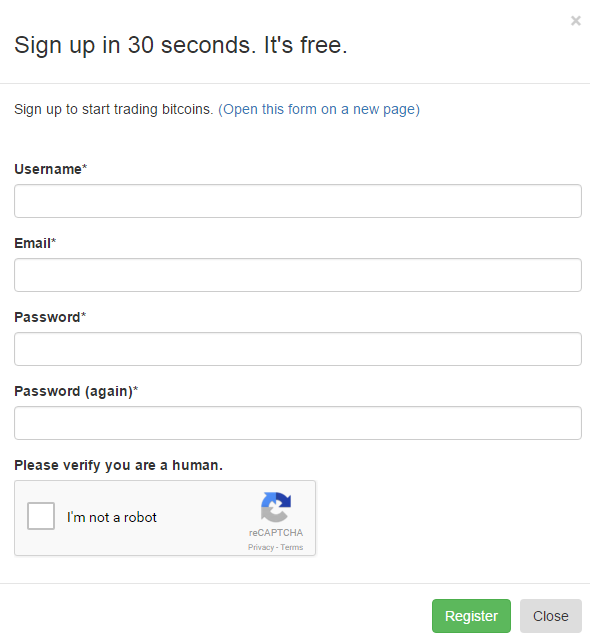 You will be redirected to the page where you can buy bitcoins. 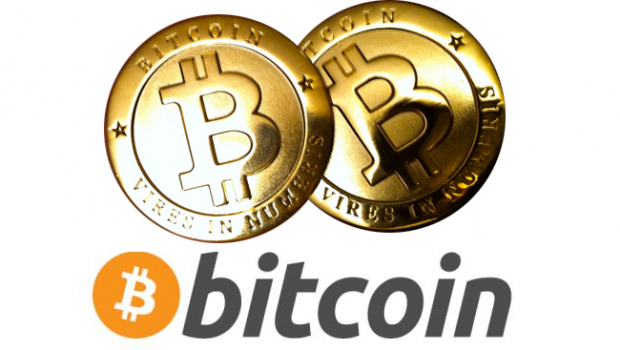 1: Name – The person from who you are buying bitcoins. 3: Feedback Score – This percentage is the positive feedback the seller has received. We would not recommend using anyone under 100%. 4: Active/Inactive - This indicates the last time when the login was online. 5: Price – This is how much a bitcoin cost. Everyone charges a different amount, obviously the lower the better. 6: Limits – This is how much the seller has available or is willing to sell for. Make sure they sell enough to cover your order. 7: Payment Method – This is the payment method they use. There are more details in the description area as well. 5. After you have selected the person from whom to buy, press BUY button you will be redirected to the page where you need to indicate how much BTC you want to buy and press send a trade request button. 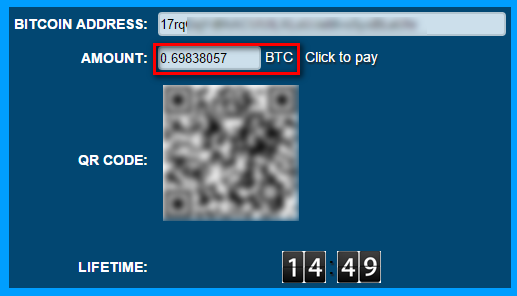 Important: Remember, you need to buy the amount of BTC that is indicated on the paysecure.info website. 6. After the seller gets the payment, the seller releases the bitcoins and they instantly become available in your LocalBitcoins wallet. 7. Next press on your bitcoin value in the top right corner (like in the image), you will be redirected to the page where you can send bitcoins. 8. Here you need to indicate the BitCoin Address and amount in bitcoins. To send bitcoins just press Send from wallet. If the transfer will not be confirmed in 2-3 hours, write us in Contact us and we will check the transaction.